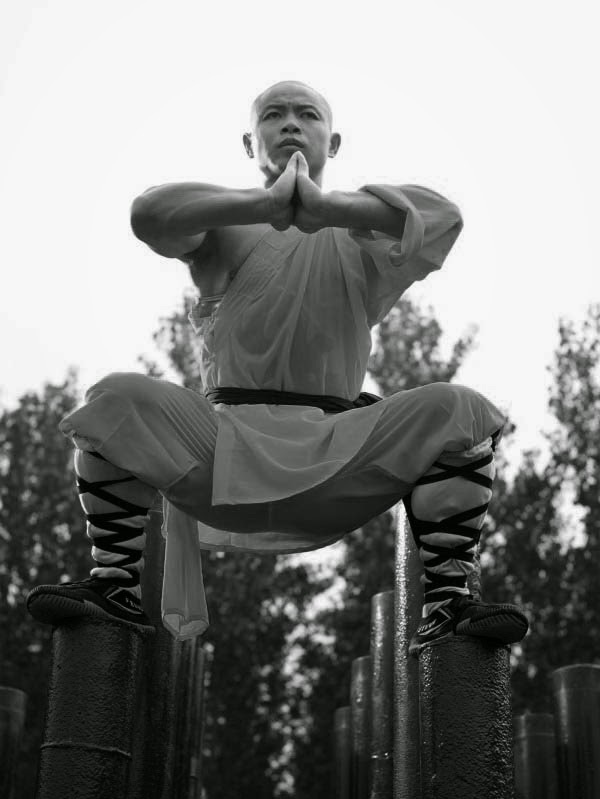 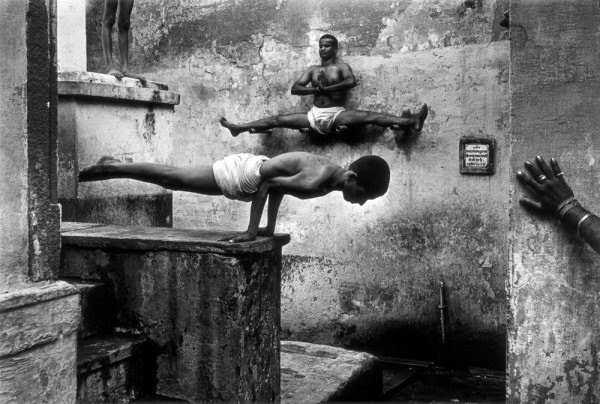 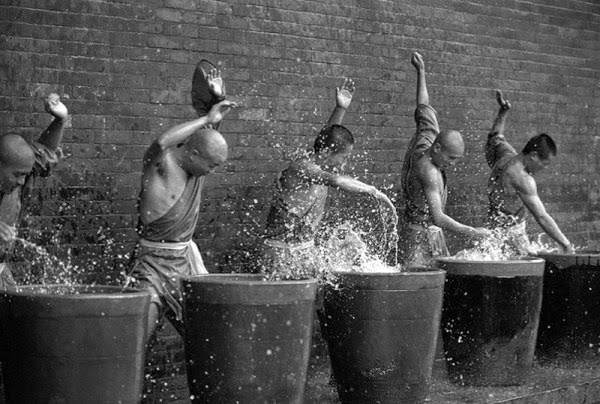 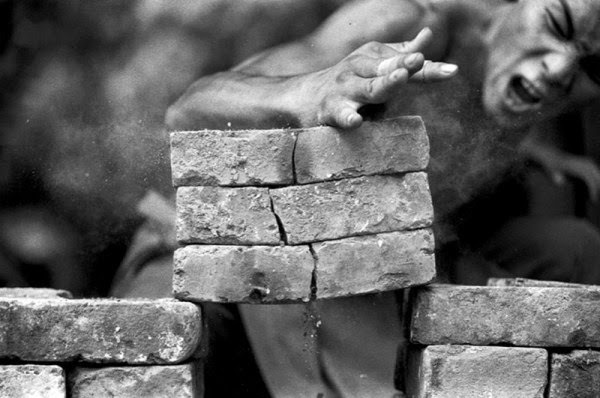 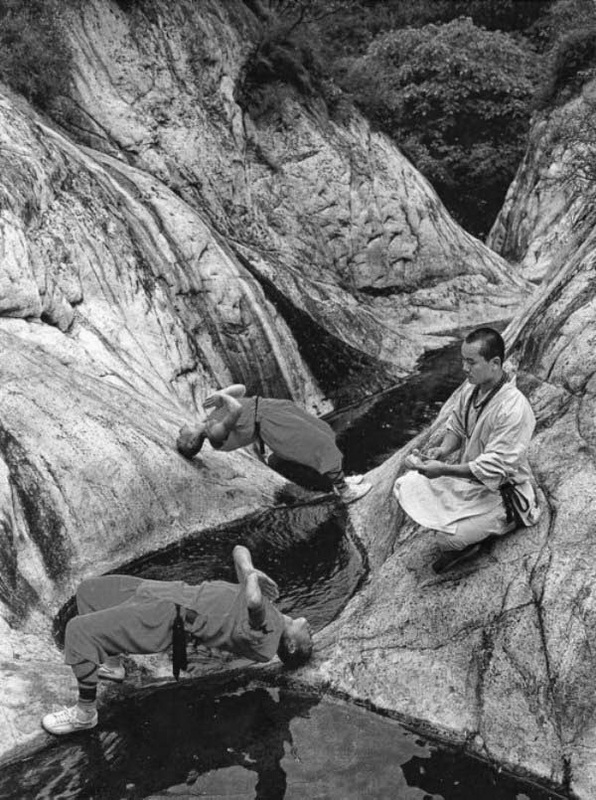 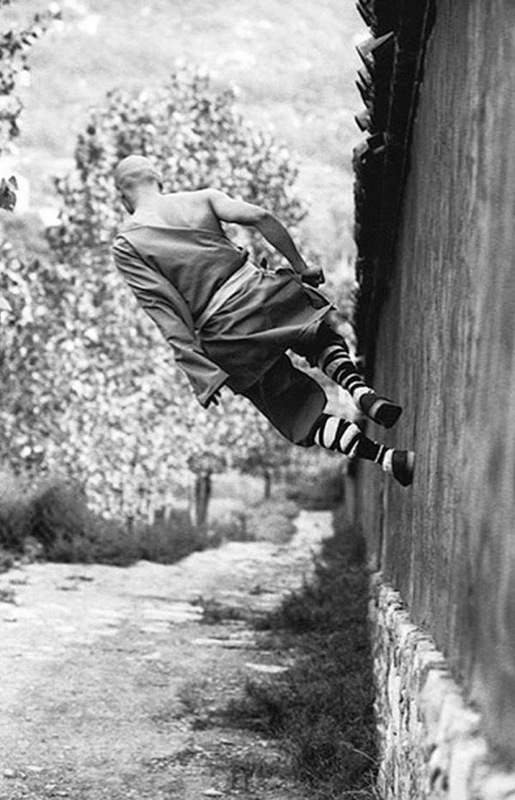 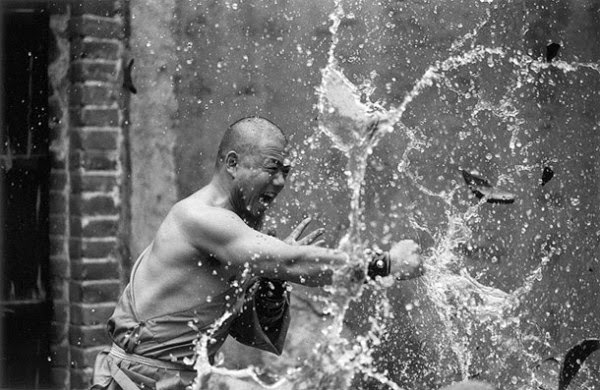 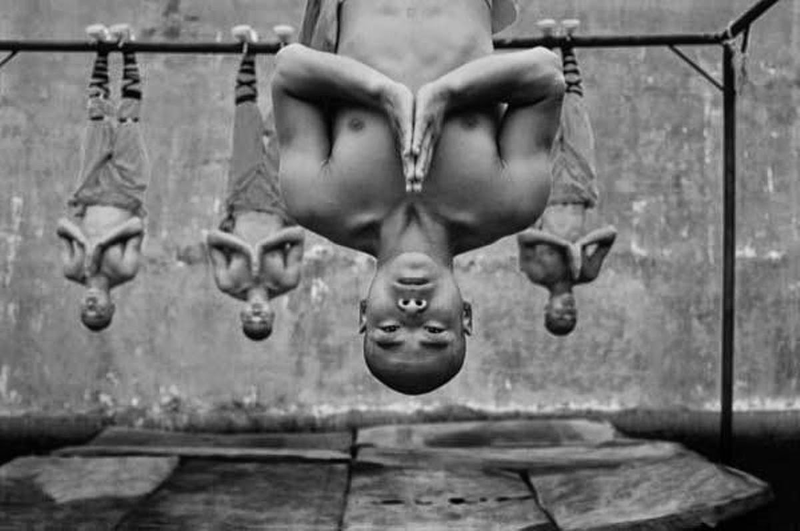 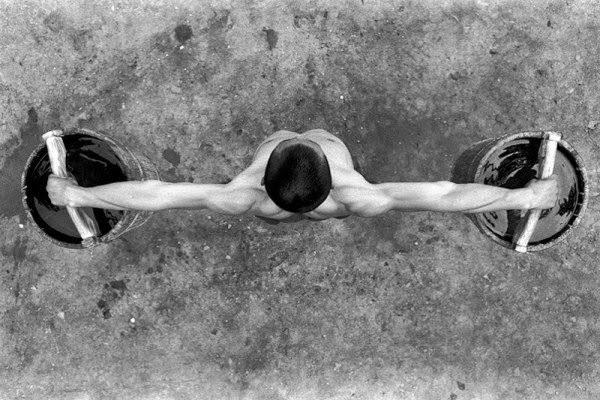 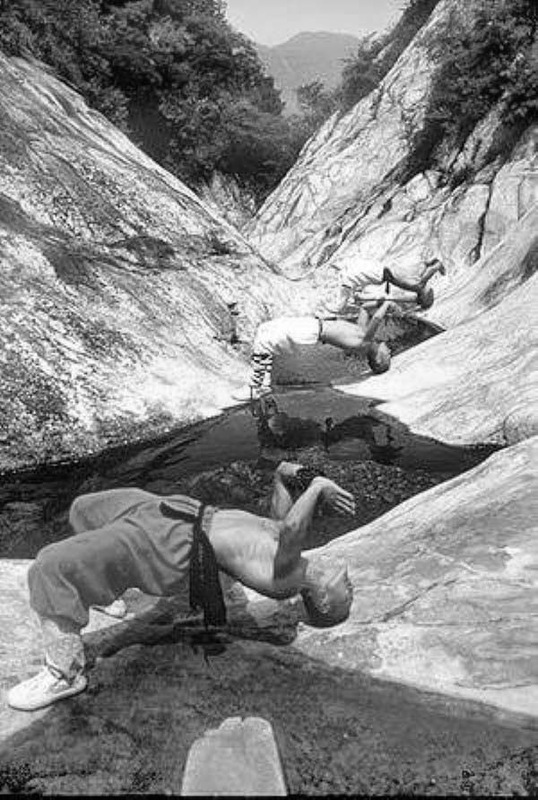 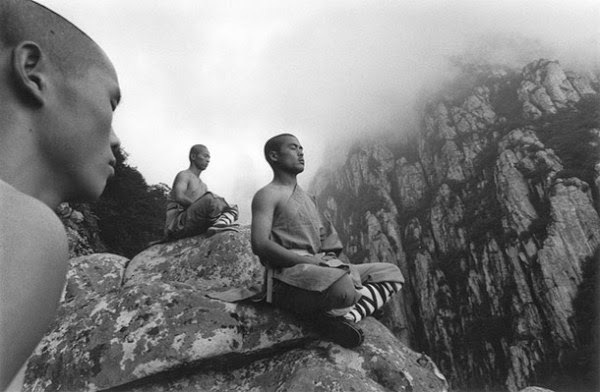 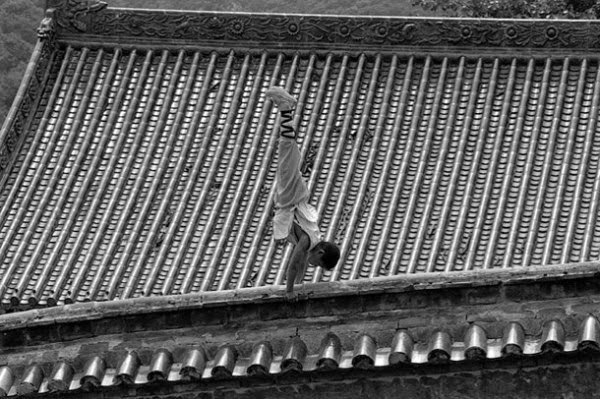 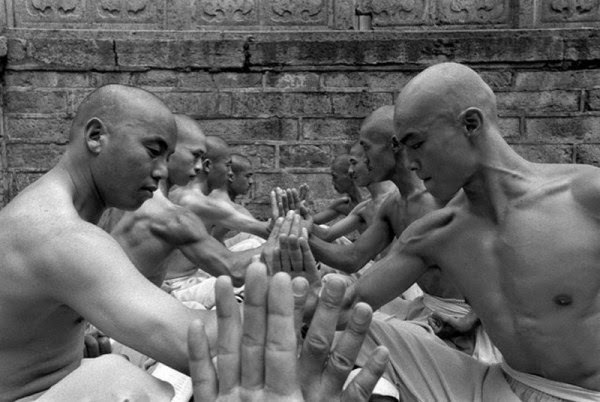 As Shaolin monks believe the strength comes only from the mind, there are almost no limits to what can be done with their bodies during the trainings. 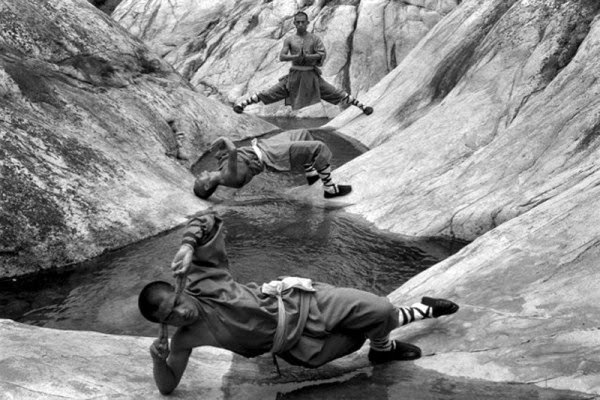 They practice techniques centered around balance, strength, endurance, and self defense. 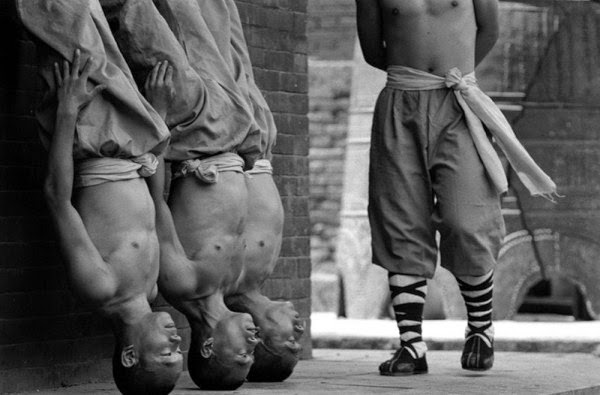 They can endure incredible amounts of pain while barely flinching. 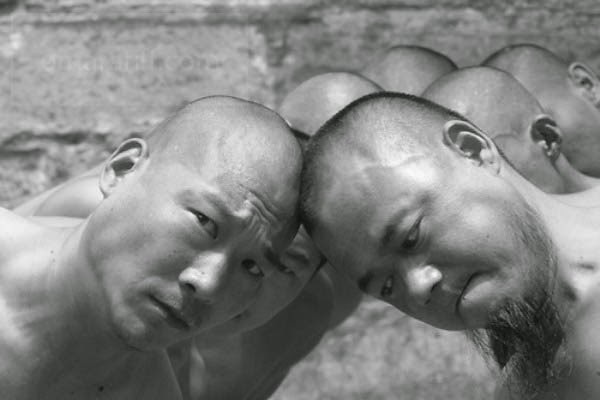 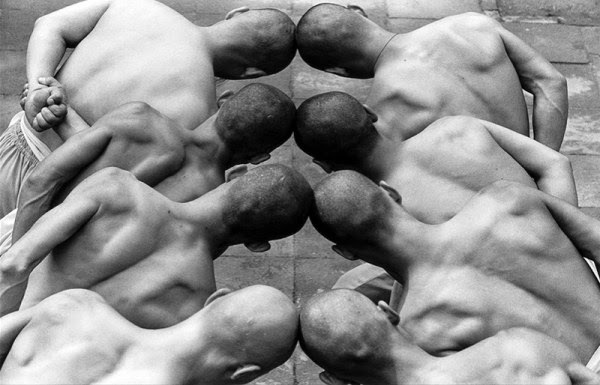 The design and arrangements of their movements are based on the medical knowledge of ancient China and conforms to the rule of movement of the human body.